We, sleep lovers, have a lot to earn by sleeping. They might call us lazy, but the fact is that sleeping or napping can have a really positive impact on our mental and physical health. 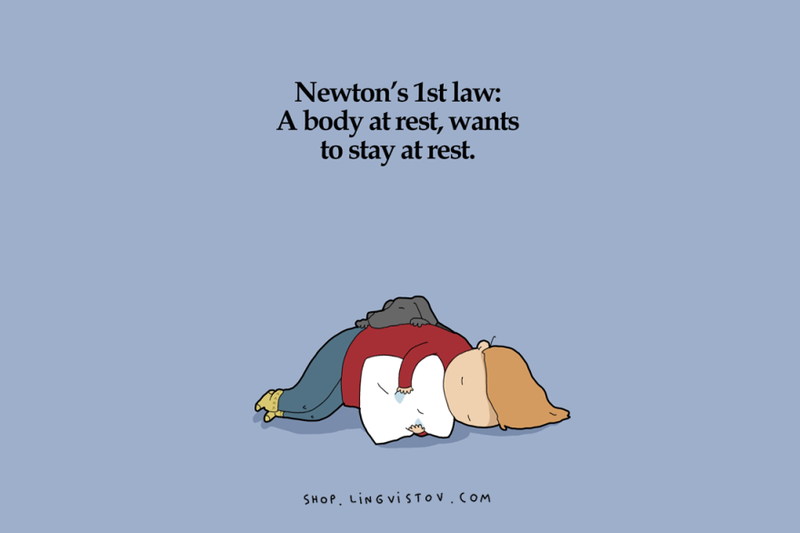 Lingvistov created these funny pictures for all the people who love to sleep for hours. Enjoy! 5 Reasons For Bloated Stomach And How To Get Rid Of It!